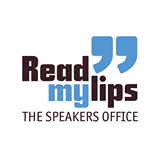 I started my website August 25 1995. It was and still is dedicated to cybersecurity. Honestly speaking I always wanted to help people and that was part of my way to deal with it. I started to blog September 2004 and I’m still doing it. However my blogs are divided up all over several websites since then. 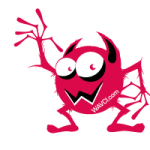 You have a pretty good overview at my own website http://www.anti-malware.info also reachable via http://www.wavci.com at the ‘about’ and at the ‘blog’ pages. 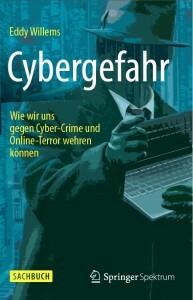 Famous German publisher Springer launched ‘Cybergefahr’ in the D-A-CH countries, a book written by Eddy Willems, G DATA’s Security Evangelist. This blog article was originally posted on the G DATA Security Blog and includes an interview with me. As the boundaries between the real world and the virtual world become blurred, the Internet is turning into a stamping ground for cyber criminals. They are using targeted malicious activities to cause untold damage to private individuals, companies or even entire governments of a country. 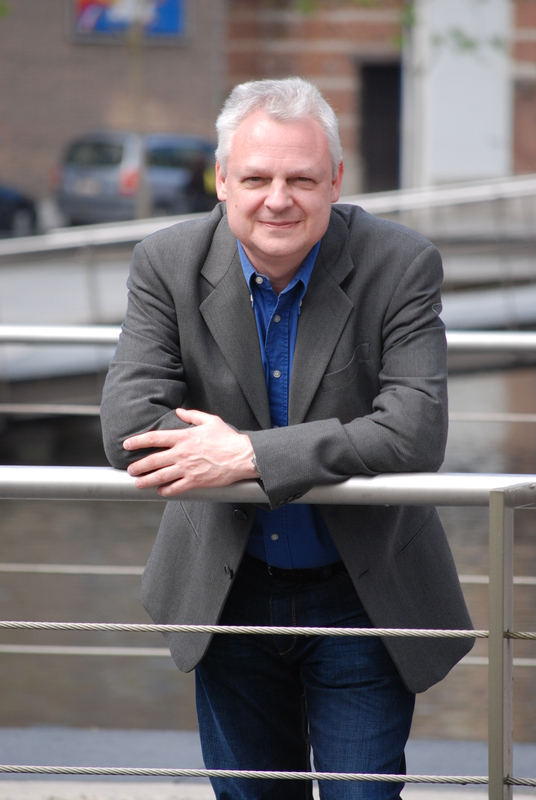 Internationally renowned security expert Eddy Willems has set himself the target of enlightening company managers, politicians, government representatives and end users to this – and not just in the IT sector. 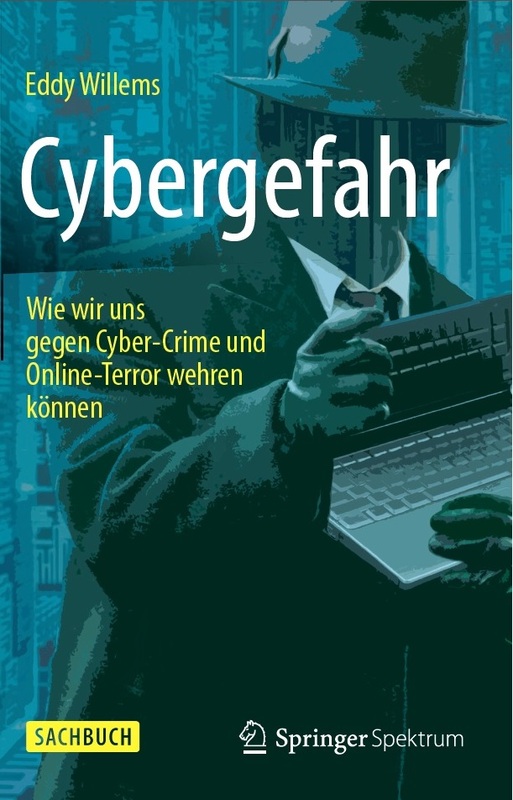 Once equipped with the necessary knowledge, readers of the Springer book on cyber threats are able to recognise dangers in the digital world and protect themselves against cyber attacks. The book does not presume any prior knowledge – whether the solutions needed are for PCs, smartphones or entire company networks. 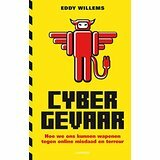 This book is an updated and translated version of Willems’ original Dutch book ‘Cybergevaar’ (“Cyberdanger” in English), originally published by Lannoo, in October 2013, in Belgium and the Netherlands. 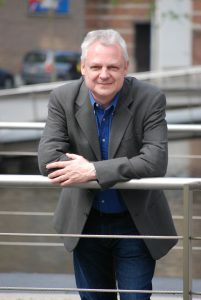 “Writing a book about cyber threats in a comprehensible and comprehensive way is not an easy task, but the book ‘Cybergevaar ‘ succeeds in this”, certifies the book’s first review, conducted by a well-known Belgian IT magazine, Datanews. Another review by the known Virus Bulletin magazine is referencing it as ‘a pleasant read on an important subject’. 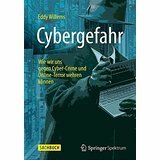 Dec 21, 2015 | Categories: Blog | Tags: book, Cybergefahr, Cybergevaar, Eddy Willems | Comments Off on Cybergefahr – The German (and updated) version of my book Cybergevaar released!